Featured as the NPSL Game of the Week, the match-up between last year’s 11-2-1 South Atlantic Conference Champion Myrtle Beach Mutiny and newly formed Tobacco Road squad from Durham, NC proved to be quite an action-packed game. The pre-game weather was perfect for a Friday the 13th sequel with ominous clouds, lightning strikes, and a chance of hail, but come kickoff time the stands filled and the sky cleared to a perfect evening for soccer. Right from the opening kickoff both squads showed no signs of intimidation. Both teams took early shots but but nothing found the frame. Most were blocked by the defense and one hard shot off the foot of Myrtle Beach forward Jon Ander Ibarrondo found the face of a Tobacco Road defender for an early four minute stoppage. At the 14th minute mark Mutiny defender Justin White clipped an opposing attacker in the box sending Tobacco Road player Sal Bundu to the PK strip. Seconds later it was 1-0 for the visitors in their NPSL debut. The game settled in, but was a little chippy with nine fouls each and four yellow cards issued in the first 45 minute period. The second half kicked off fairly even again although Mutiny midfielder Aksel Juul had a few dangerous attempts, which just barely missed their mark. Eventually one ball found its way to Ibarrondo, who struck a beautiful pass to Mutiny newcomer Toby Uzo. He knotted the contest at 1-1 at the 51:30 mark. Both teams went end to end with equal attacks until Tobacco Road forward Francisco Cortez broke free down the left side and struck the perfect shot past the Mutiny keeper at 72:00 to regain the lead. Virtually no fouls or any cards were given in the second half. Both teams kept mostly with their starting lineups until eight minutes left in regulation when Myrtle Beach seemed to use its fresh legs and assault the Tobacco Road goal more frequently. Myrtle Beach 12th man R.J. Bass, who regularly saved the day for the Mutiny at the end of games in 2015, pulled the rabbit out of the hat again on a pass from midfielder Ross Henderson. The shot from the right corner of the 18 flew by a defender and past the keeper into the lower left netting as time expired in added injury time. Although a tied wasn’t what either team was hoping for they walked away with a very entertaining game for the fans that kept everyone on the edge of their seats to the end. The newly formed NPSL Tobacco Road squad from Durham, NC (which grew out of a local club team formed in 2005) graduated to bigger and greener pastures and earned their wings, playing to a fast and furious draw. 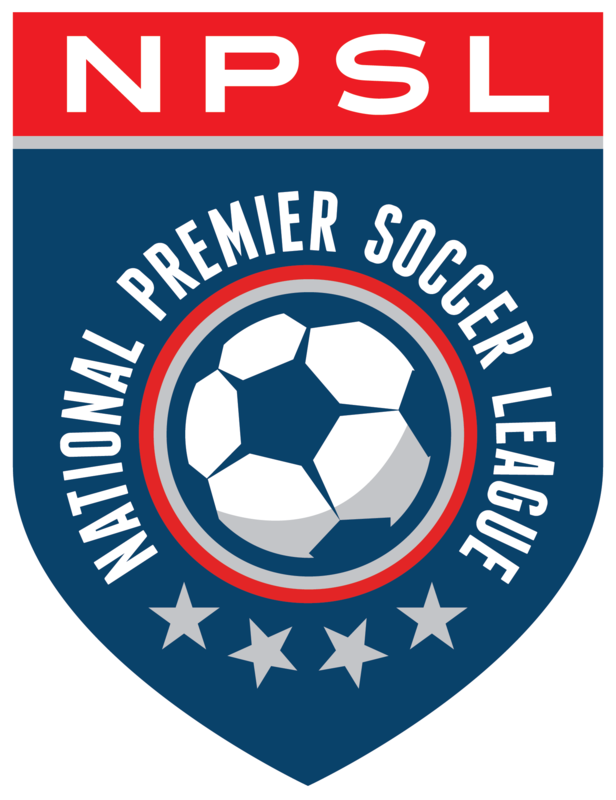 Named for the famed NC rivalries and its historic roots and crops just off US Hwy 70 the team will hopefully have longevity in the NPSL. Both teams look forward to facing each other again.